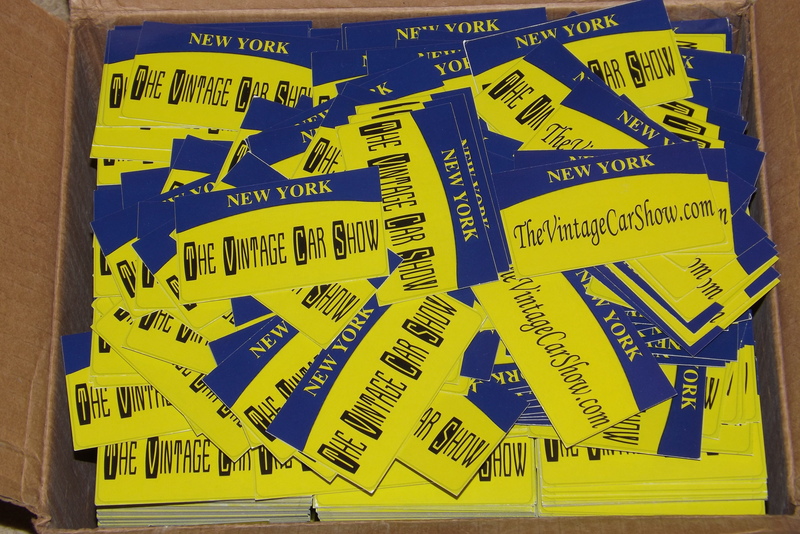 These are some of the local Orange County NY car shows I have been to in 2014 promoting and handing out the Vintage Car Show Magazine/Schedual. There are car shows everyday of the week during the car show season March to Oct, get out of the house and off the PC to see some of these classics in person..
take the kids, take a date, take a camera and take some pictures-these cars are historic and the owners put in a lot of work to restore them, get out and support the car scene. 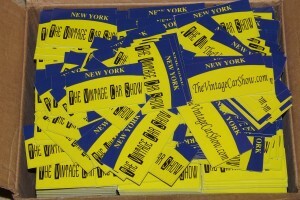 Its been a hell of a year trying to get to as many car shows that i can to promote the first Vintage Car Show Schedule. Thanks to all the Advertisers/Sponsors who made this mag possible, you got ur money worth like i promised and more. all the car shows i attended in the 5 hudson valley and surrounding counties, as well as some local establishments. 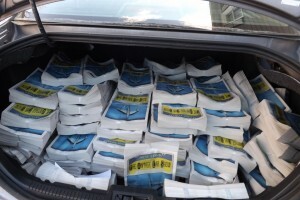 I am trying to get all summer things in order this winter …to upload car pics and car shows etc..
promote the mag by posting a banner at their shows or biz, i have two types of signs ,2×4 banners and 1×2 yard signs. also if in the area call me at 764-0352 . The snow is over, hopefully, and the car show season has begun! The Vintage Car Show will be making an appearance filming footage for one of its future shows and new series at the 2014 New York City International Auto Show being held at The Javits Center on April 18th to April 27th. The Vintage Car Show website offers several things for the car lover, such as a car show schedule magazine, a website with plenty of automobile-related articles, and a database of over a hundred thousand pictures through which to browse. The website also offers several nationwide automotive databases where you can locate and list your automotive-related company and your local car shows. This is all to gain publicity for the television/web series that is in the works. Be sure to visit the Vintage Car Show website to see where you can pick up a copy of the 2014 car show schedule and watch clips from all the car shows we attend during the 2014 season @ www.thevintagecarshow.com. Better yet, grab the family or come yourself to a car show in your area. It’s a great way to spend a day!